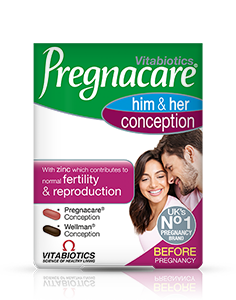 Pregnacare Him & Her Conception now provides the opportunity for couples to take a convenient, balanced daily formula specifically developed with nutrients for male and female reproductive health as well as overall wellbeing. 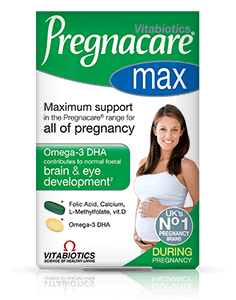 The extra value dual pack contains both Pregnacare Conception and Wellman Conception nutritional tablets, which have been specifically designed to support both men and women who are trying for a baby. When couples decide to try for a family, both women and men need to look after their diet and lifestyle in order to maximise their health and support conception. 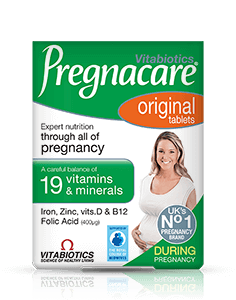 It is important for couples to be in the best possible health nutritionally, ideally at least 6 months before a baby is conceived. The sperm and ovum are formed well in advance of fertilization and need to be provided with the best nutrition possible for when they combine. For example sperm take 75 days to form and up to 21 days to mature, which means a man’s current lifestyle and health will affect the sperm he produces 3 months from now. 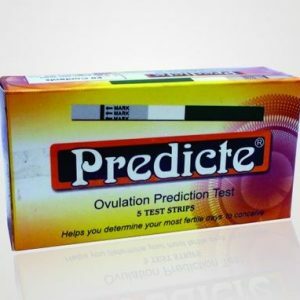 As part of helping to ensure a healthy conception, couples are now routinely counselled to look at their lifestyle and diet as practical measures which can help to improve their fertility and their chances of success, including nutritional supplementation. 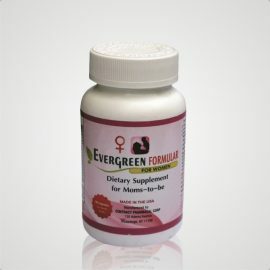 It is now widely accepted that nutritional deficiencies can have a direct impact on male as well as female fertility. For couples who are serious about conception and the very best start for their developing baby, it is recommended that both partners address their diet and nutrition.